DOES BEIERSDORF GERMANY TEST ON ANIMALS? 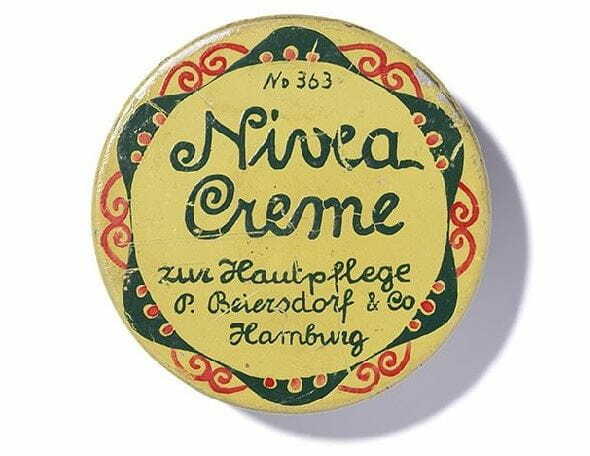 DOES NIVEA USE PALM OIL IN ITS PRODUCTS? Beiersdorf, the organisation behind the NIVEA brand, shares your concern about palm oil. We are aware of our responsibilities towards the environment and society, and would like you to know that we do not use palm oil directly in our NIVEA products. Some of the ingredients used in our products are surfactants and emulsifiers that do contain oils from various vegetable sources, including palm, coconut, avocado and canola. Beiersdorf does not directly purchase palm oil for the manufacture of cosmetics and produces no reprocessed palm oil or palm kernel oil-based materials. But as it is customary in the cosmetics industry, we use essential auxiliary materials such as emulsifiers and surfactants (fatty alcohols, fatty acids and glycerides) in a series of products. These materials are typically produced from mineral and plant oils; plant sources include coconut oil, rapeseed oil, palm oil and palm kernel oil. As a member of the Roundtable on Sustainable Palm Oil (RSPO), Beiersdorf supports the extraction of sustainable farming methods of palm oil. In both cooperation and disputes with our suppliers, we are trying to ensure that in the future only sustainably produced, certified palm oil/palm kernel oil is used in the manufacture of our ingredients. Until such time as our suppliers are able to acquire only sustainable palm oil/palm kernel oil, we purchase palm oil/palm kernel oil certificates (Book & Claim). For this purpose, we have assembled a team whose task it is to develop a process for achieving this objective and to guarantee its implementation. Producers that manage their oil plantations sustainably and are eco-friendly are given certifications by organisations such as the Roundtable on Sustainable Palm Oil. Further information can be found on the Beiersdorf website.